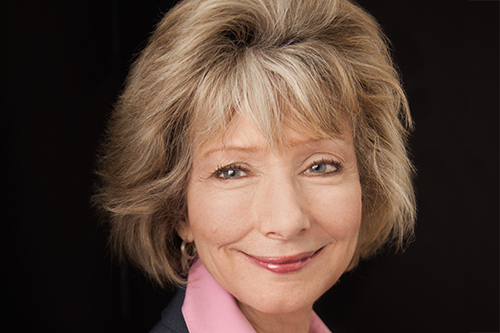 Jan Long Harris leads the Tyndale Momentum team as executive publisher, drawing on extensive publishing experience as both an author and editor, as well as her background in radio, television, and public relations. Jan loves working with authors and agents to find the best book in a good idea. Her acquisitions include a number of bestsellers, such as Quiet Strength; Uncommon; The Mentor Leader by Tony Dungy with Nathan Whitaker; Simplify by Bill Hybels; Son of Hamas by Mosab Hassan Yousef; Under Our Skin by Benjamin Watson; Fresh Air and Four Cups by Chris Hodges; The Devil in Pew Number Seven by Rebecca Alonzo; Captive in Iran by Marziyeh Amirizadeh and Maryam Rostampour; Unplanned by Abby Johnson; and Own Your Life by Sally Clarkson. Jan and her husband, Paul, have two adult children. Jan’s superpowers include X-ray vision that helps her look deep into the heart of an author to discover the powerful message there and coax it out.